MainJudaismWhen is the next Jewish holiday? What did you answer to this question? Read on. Shmuel Sackett is Chairman of Zehut International. 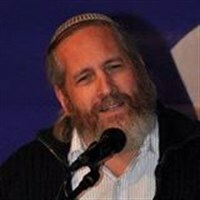 He lectures around the world about the need for Israel to be a strong and proud Jewish state, made Aliyah from NY in 1990 and lives in Herziliya Pituach. The real answer to that question – and my guess is that only 1 out of 100 got it right is: Yom Ha'atzmaut. This year, that very special holiday will be celebrated on May 2nd – just 2 weeks after Pesach. Contrary to what you have learned, this is a major day on our calendar and one must do a lot more than just eat blue and white cupcakes. I realize that many Rabbis will ignore this day, and some might even talk against it, but please don’t fall into that trap. This is a very special, holy day that we must thank Hashem for. Without a doubt, one must say Hallel on this day. While I follow the opinion that Hallel should be said with a bracha, there is also a Halakhic opinion that Hallel should be recited without a bracha, and I have no problem with those who follow that opinion. What bothers me very much are the ones who ignore Hallel completely, because it is not just Hallel that they are ignoring but also all the miracles that Hashem performed for our Nation. This is why Yom Ha’Atzmaut is a holiday – a real holiday where we dress accordingly and thank Hashem with words of Torah, prayers, song and of course, Hallel. But wait… there’s actually a second holiday after Pesach and before Shavuos and it’s called “Yom Yerushalayim”. 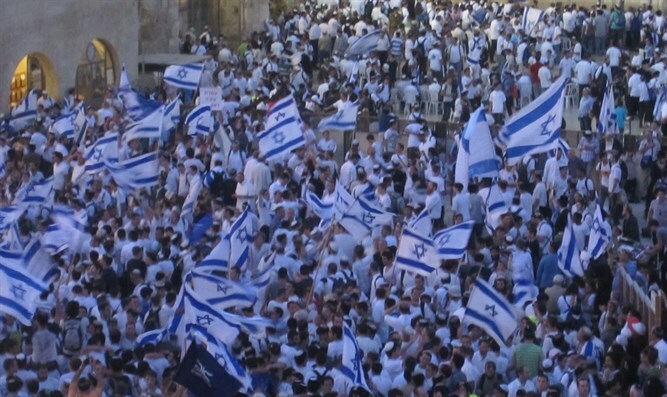 This year, Yom Yerushalayim comes out on May 24th – one week before Shavuos. This year, we will be thanking Hashem for 50 years since His holy messengers – the IDF - liberated the city from the enemy during the Six Day War. In addition, it is also 50 years since we have control of Yehuda and Shomron! 50 years since we liberated the Jordan Valley and the Golan Heights! More thanks to Hashem are necessary! Once again, we must say Hallel on this day to praise and thank our King for allowing us to enter more of His palace than before. Shmuel Sackett is a founder of the Zehut party.